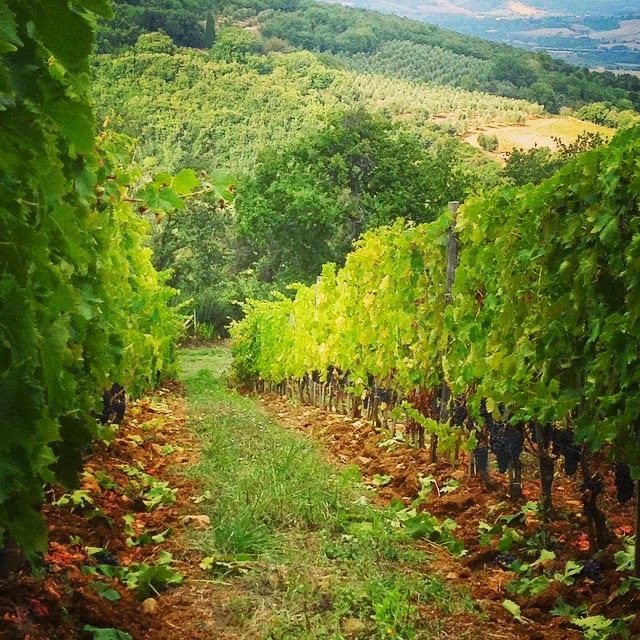 For a wine loving traveler there is no better month to visit Tuscany than September. 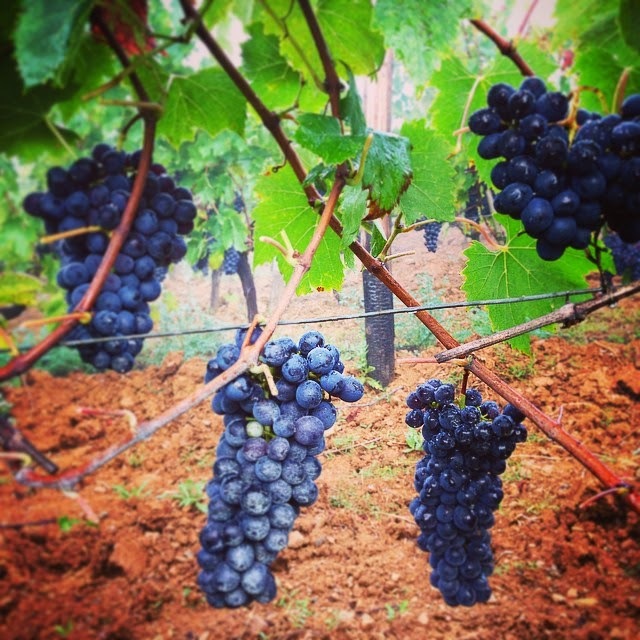 Vendemmia, the wine harvest is around the corner and the vineyards look at their best with bunches of grapes showing off their beautiful dark red and blu colors - known as Brunello in the case of Montalcino's famous Sangiovese varietal. From early September you'll be able to see the first pickers in action, whilst they harvest Montalcino's rare patches of white wine grapes and French varietals like Merlot and Cabernet Franc. 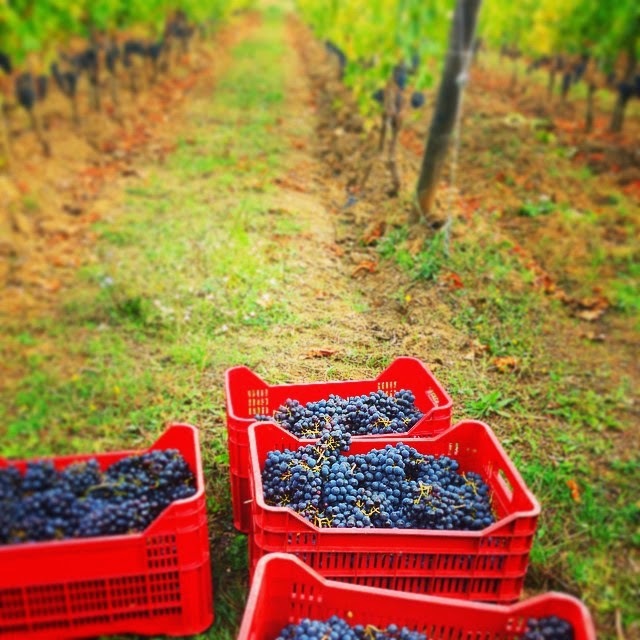 True to its importance, the Sangiovese Grosso grape is the last to be ready. 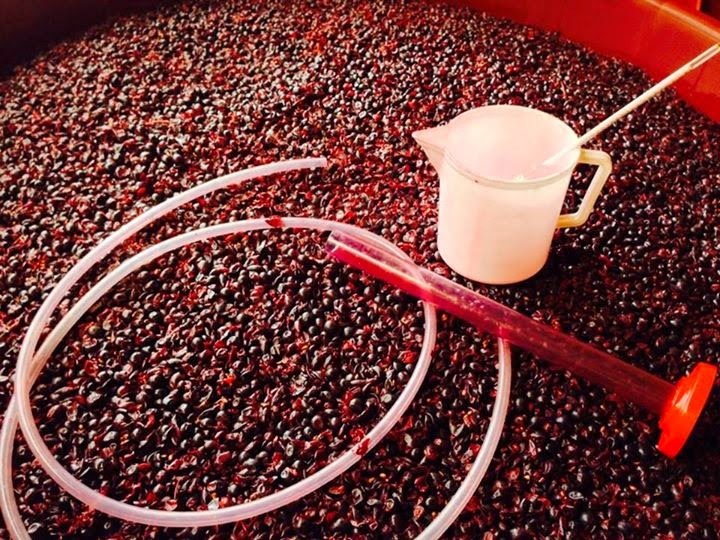 The harvest of the Brunello grape will start during the last days of September in the lower lying vineyards with southern exposition and during the first half of October in Montalcino's higher vineyards and North facing areas. The approaching wine harvest turns jovial vintners who spend infinite hours in the wine cellar talking to complete strangers about ideal barrel aging time and their nonna's homemade pasta recipes into monosyllabic neurotics, who keep pulling out their iPhone to check the weather forecast yet again. This might not feel like the ideal time for a winery visit, but instead of feeling hurt about the lack of attention jump at the occasion and fire away questions about the vintage in the making. You won't just learn plenty about the perils and pitfalls of wine making, but you'll also provide the vineyard staff a welcome occasion to let off some steam in this tension prone month. THE WEATHER IN SEPTEMBER: In the second half of the month nights can be cold high up in Montalcino's town center with its elevation of 567 meter, but days are mostly glorious with the type of heat that's enjoyable and doesn't make one want to spend the day indoors hiding behind closed shutters like in July or August. 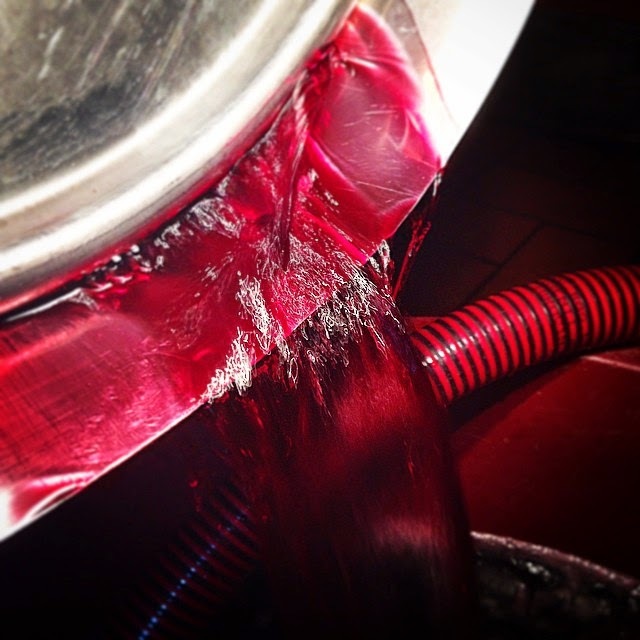 All photos taken by Francesca Padovani during the wine harvest 2014. 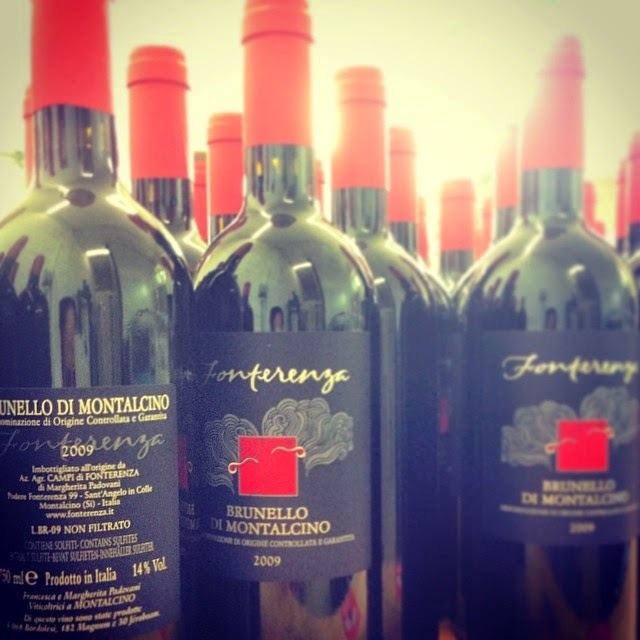 The talented young winemaker runs Montalcino's organic Fonterenza winery together with her sister Margherita Padovani. 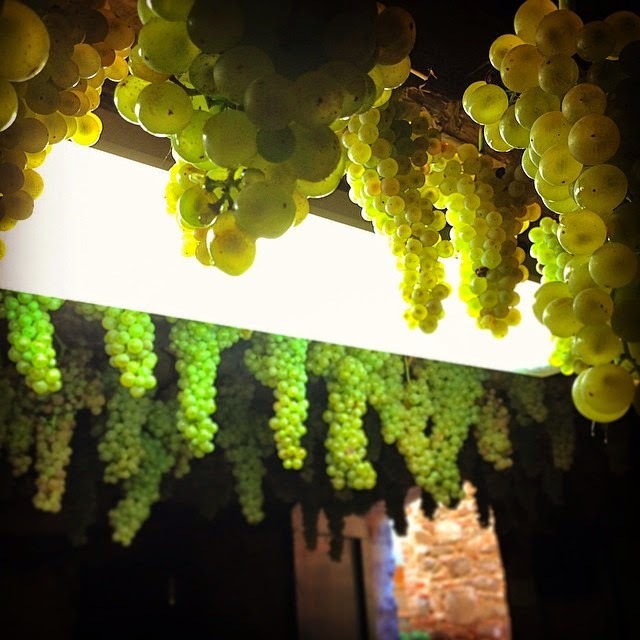 Follow Francesca on Instagram for beautiful hands on updates from the natural wine movement in Brunello town.